Come with the best in the North West and enjoy a beautiful day exploring the turquoise waters of Broome. Indulge in a full or half-day fishing charter catching quality table fish for dinner, or earning bragging rights by landing great fighting sport fish! Explore our local creek systems and try your hand at landing a Barramundi or a Mud Crab, all the while taking in the picturesque sites of the mangroves. Whether you’re and amateur or expert, our experienced staff are always on hand to help. Or, if you’d prefer a more hands-off experience, enjoy an awe-inspiring afternoon viewing the majestic Humpback whales as they migrate their way along the Kimberley coast. Relax in comfort on one of the daybeds while our Marine Biologist keeps you informed and up to date with all the fascinating facts! Listen to whale song through our hydrophone whilst enjoying light refreshments and cold drinks. Top off your eco adventure cruise with one of Broome’s magnificent sunsets on the ride home! Exclusive Private Tours are available to suit your needs so why not customise a day of sightseeing, swimming or fishing, or a mix of all three! Talk to our friendly staff about organizing your next corporate event, birthday, bux party or cruise with family and friends. Absolute Ocean Charters is a small family owned and operated business. 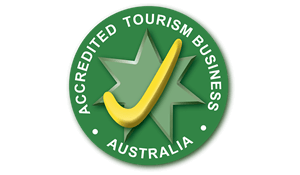 Owners Michael and Kelly started the business in 2009 after each spending over 10 years working and living on the local Broome and Kimberley waters. They have a love for the ocean and have kept the same motto since day 1 – ‘we are prepared to travel the extra mile to make your experience a more memorable one!’ Nine times out of ten Michael will be the one welcoming you aboard your fishing or whale watching adventure, while Kelly will be the one taking your booking over the phone. 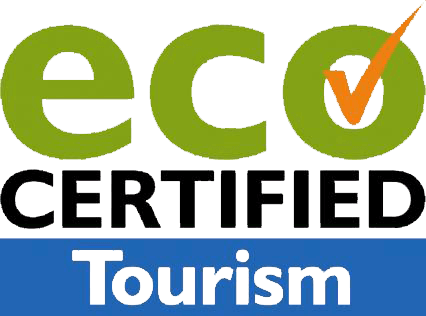 They have great knowledge of the ocean and take pride in showing their guests the natural wonders that are in their backyard. 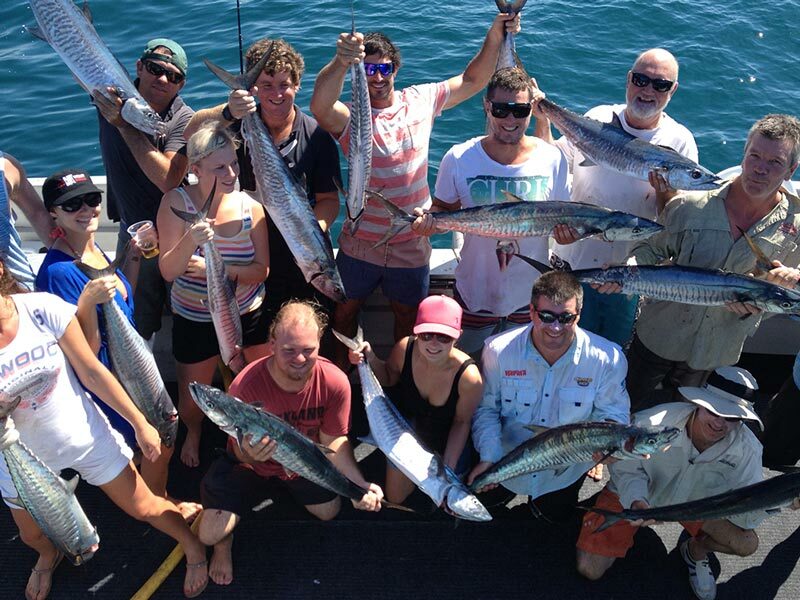 Absolute Ocean Charters is Broome’s longest operating reef fishing & whale watching charter company. Whichever Absolute Ocean Charter you choose, you can be confident you are in the best hands with the most experienced crew!